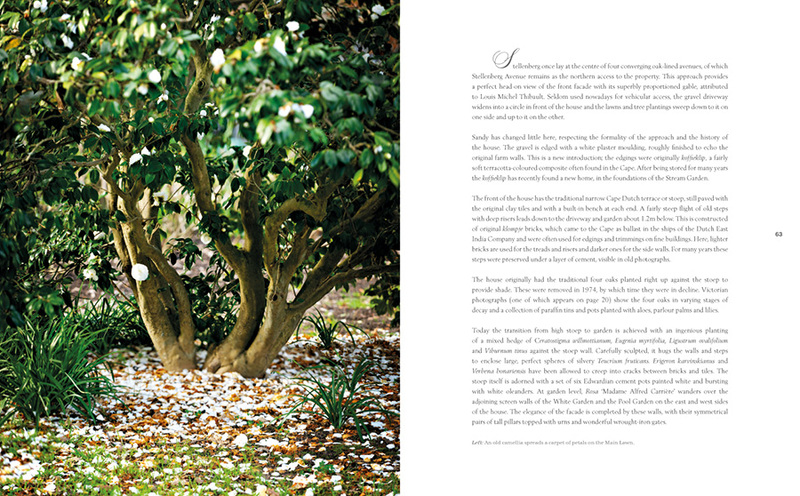 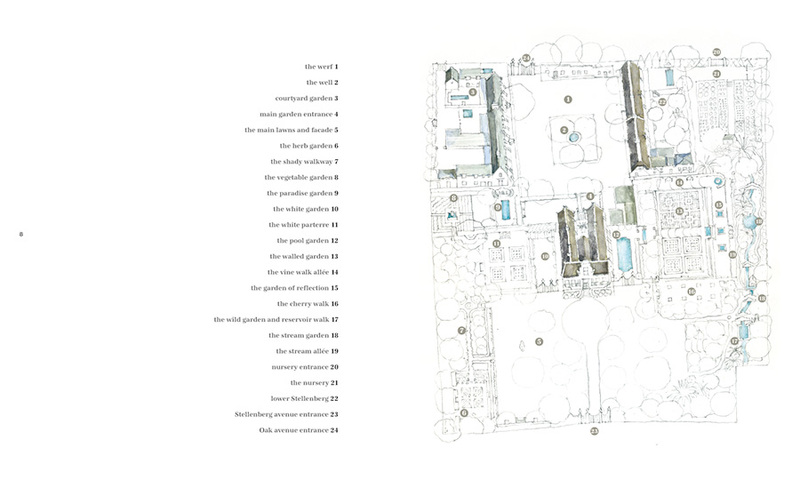 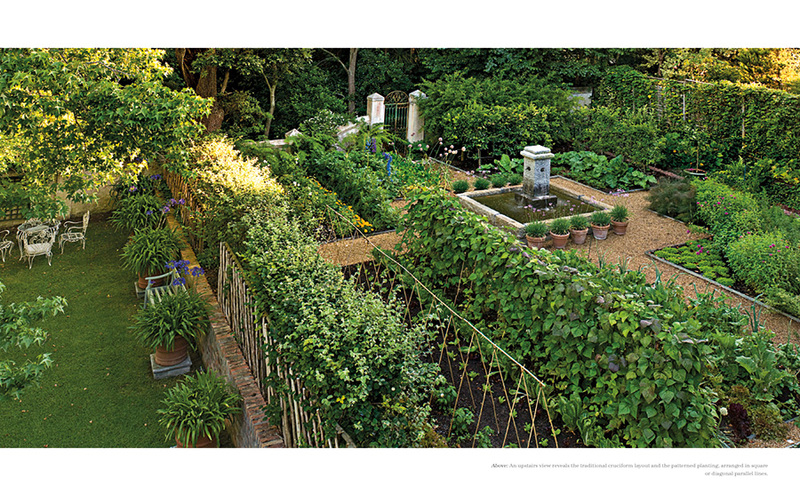 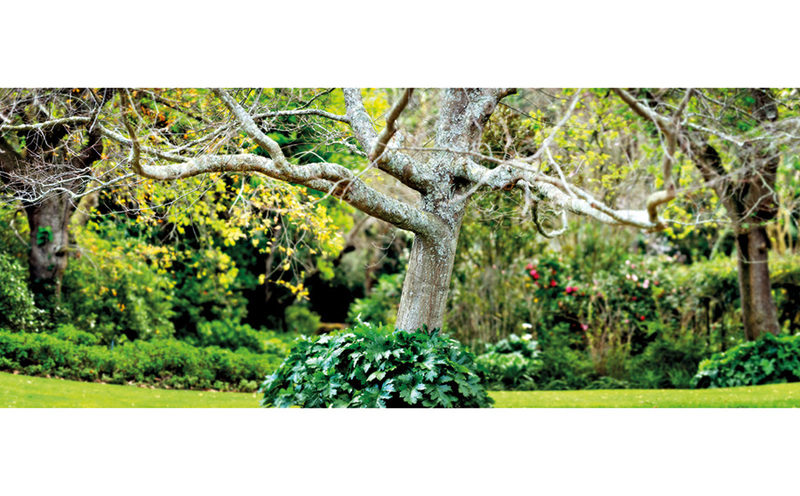 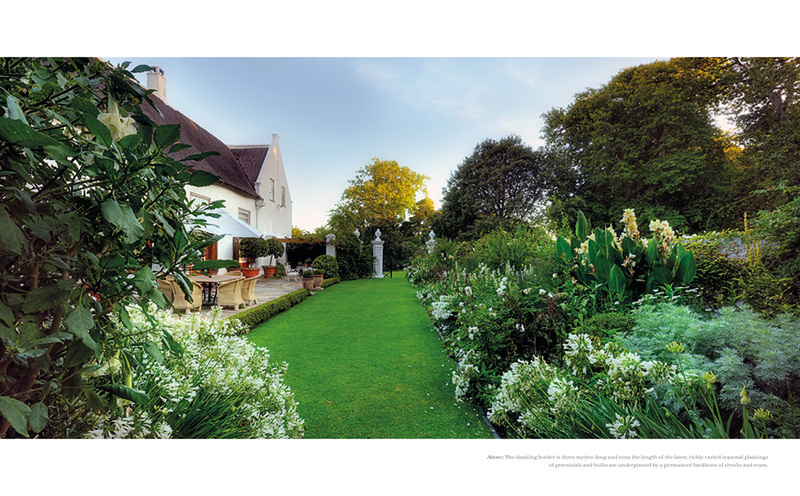 This superbly elegant book tells the story of one of South Africa’s most loved and admired gardens. 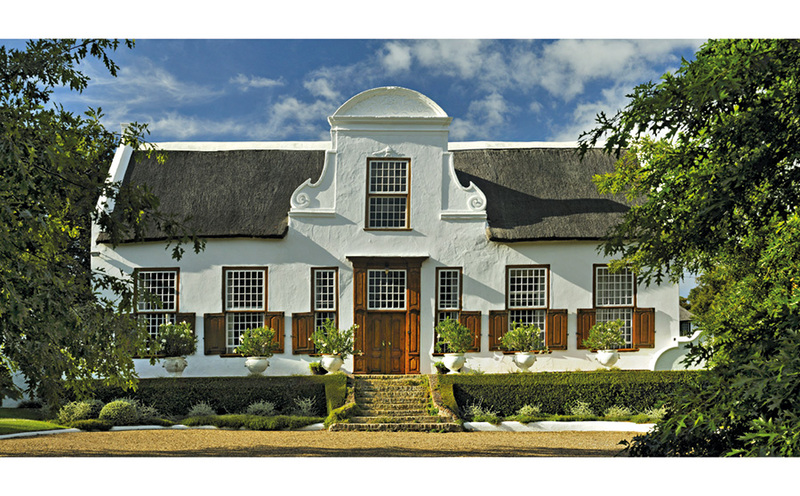 It’s also the story of a historic and beautiful house, a uniquely preserved example of Cape Dutch architecture. 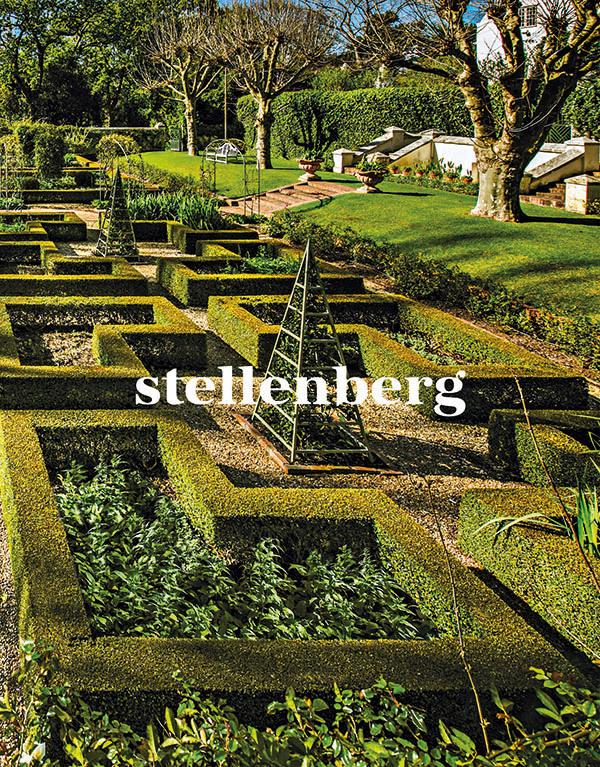 Stellenberg is one of Cape Town’s oldest estates, and many colourful and important figures have played a part in its history. 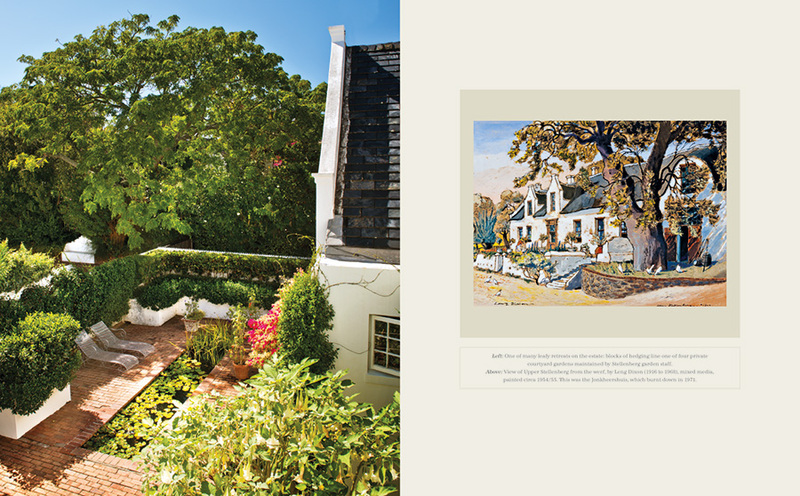 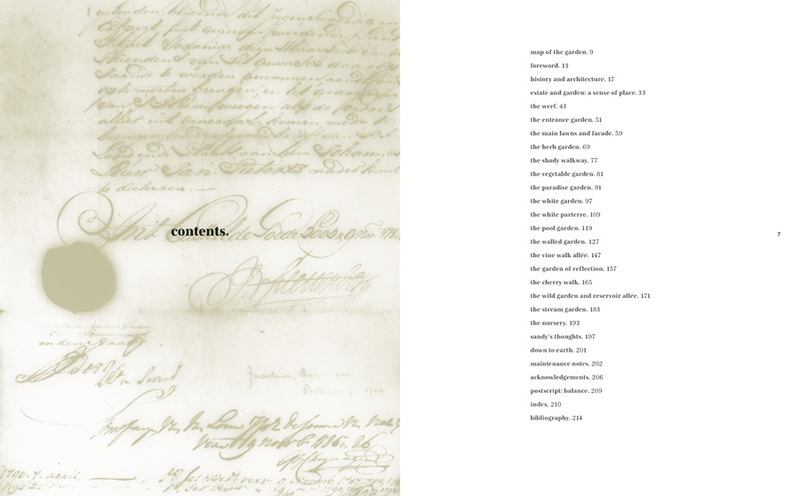 Tracing the story from the original grant made in 1697, the book opens a fascinating window into the past, brought to life with old photographs, paintings and documents drawn from the Cape Archives.